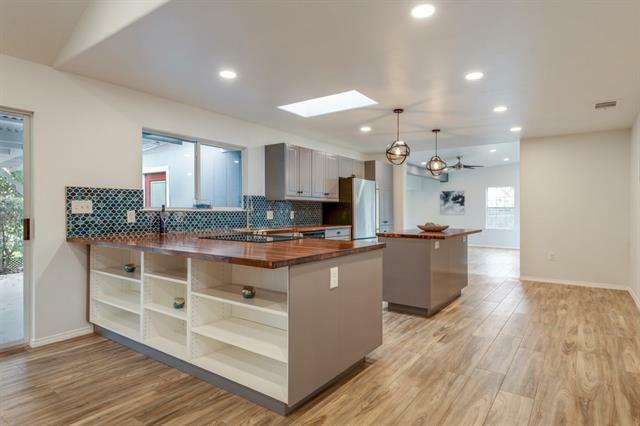 This freshly updated one-story 4 bed, 3 bath home has all the space you need with an incredible kitchen for entertaining! 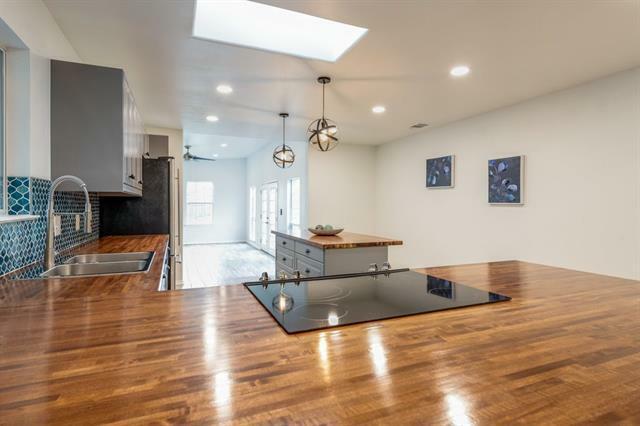 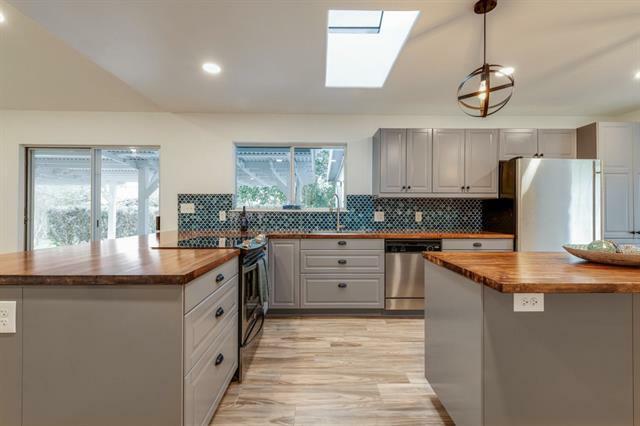 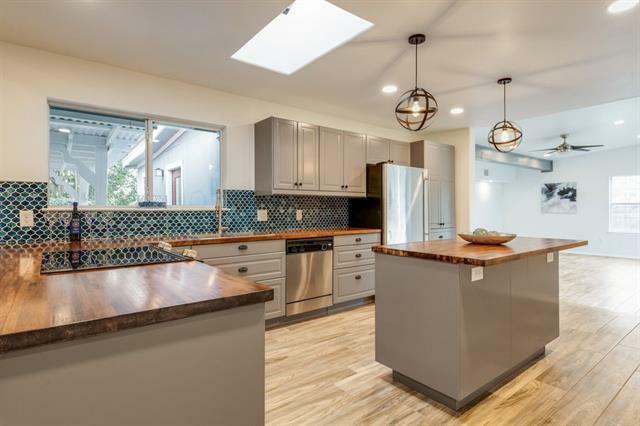 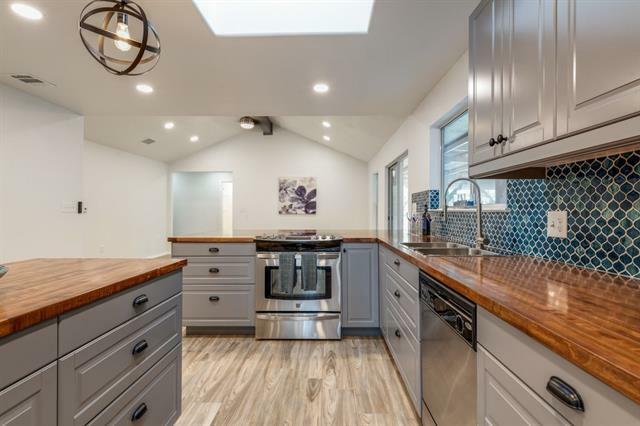 Fully remodeled kitchen includes butcher block counter-tops, decorative tile back splash, and stainless appliances. 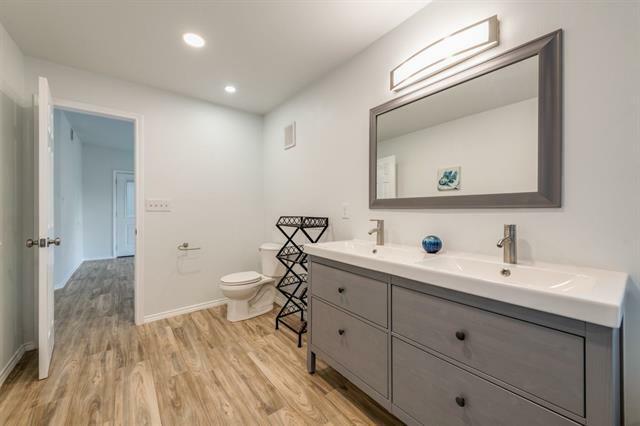 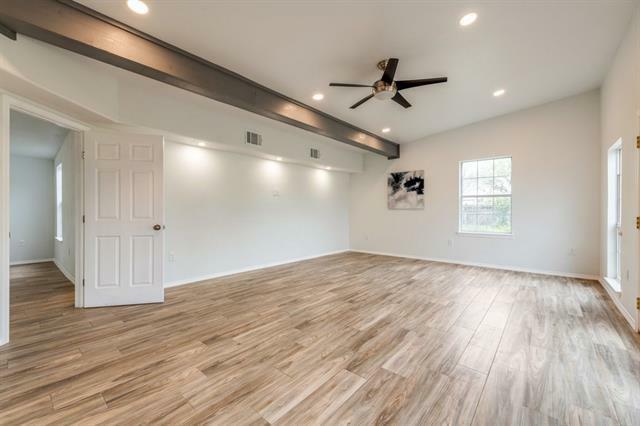 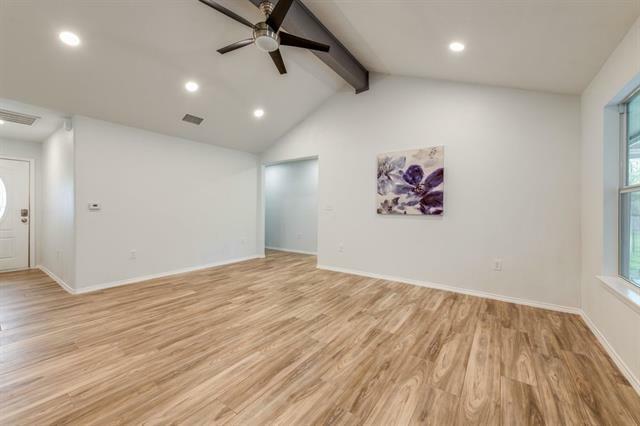 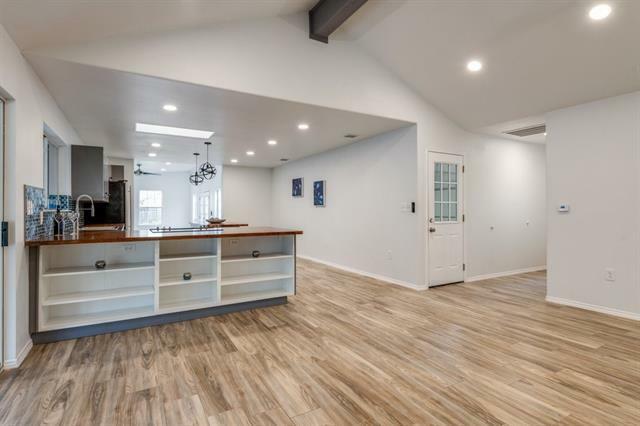 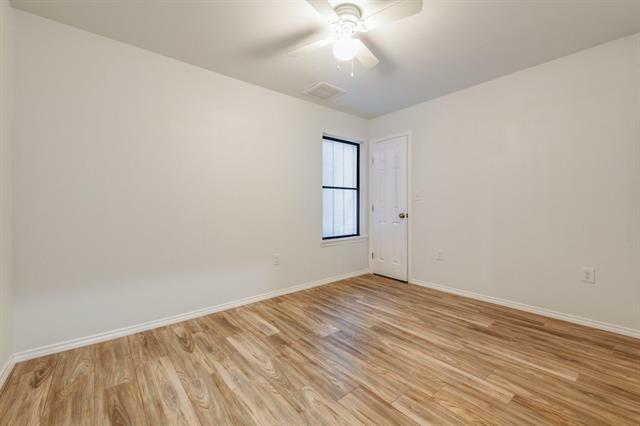 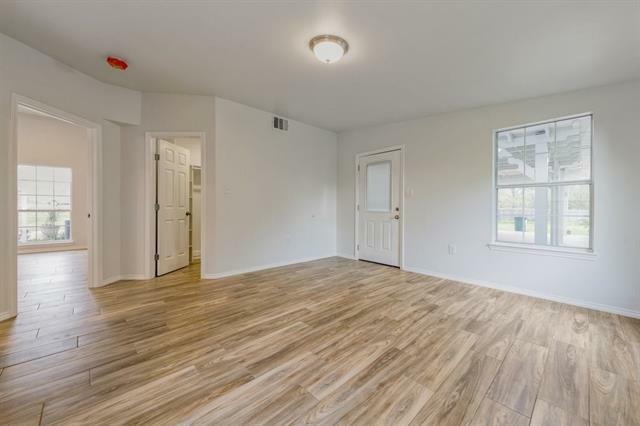 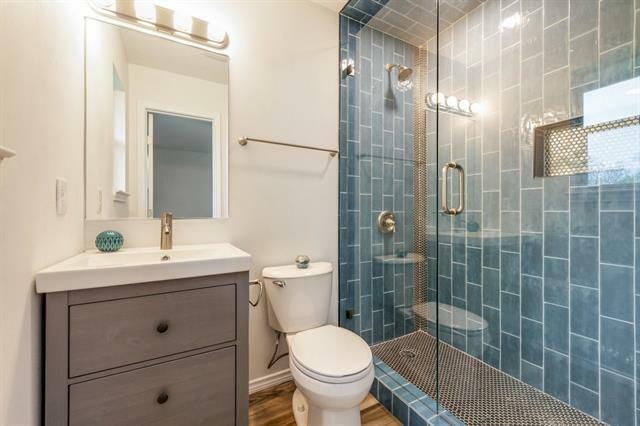 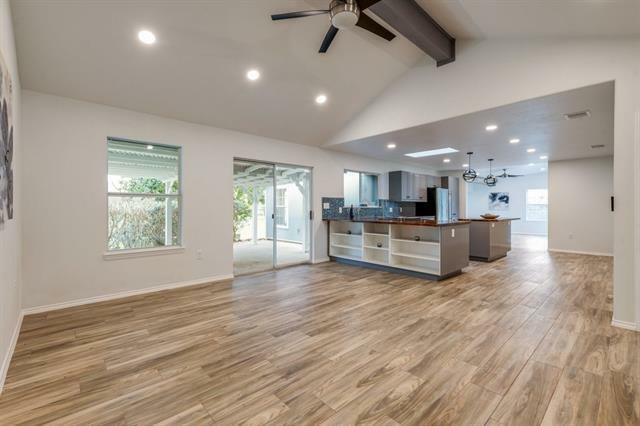 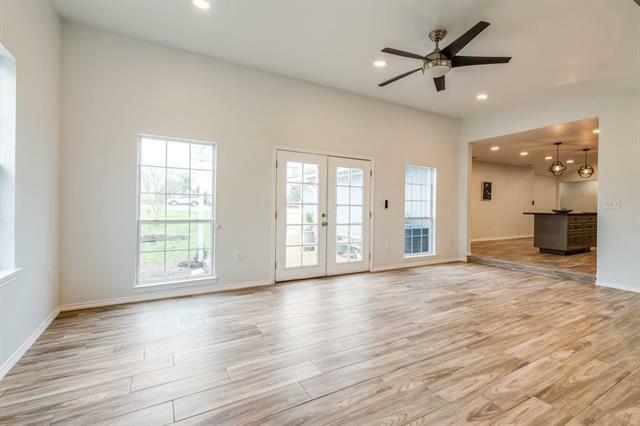 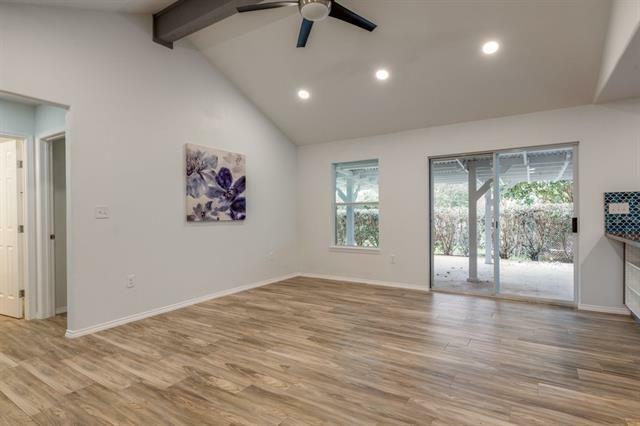 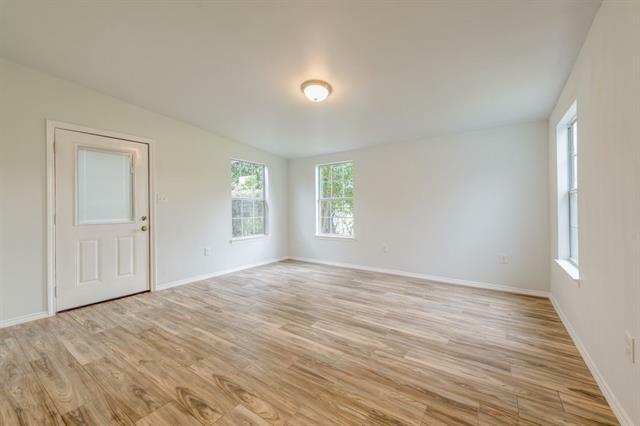 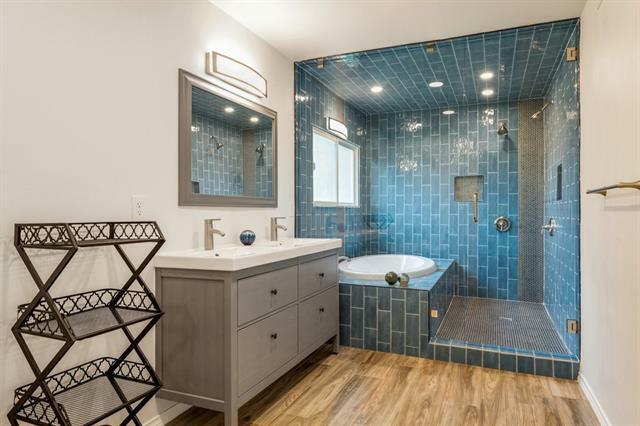 Open layout with wood-look tile throughout home. 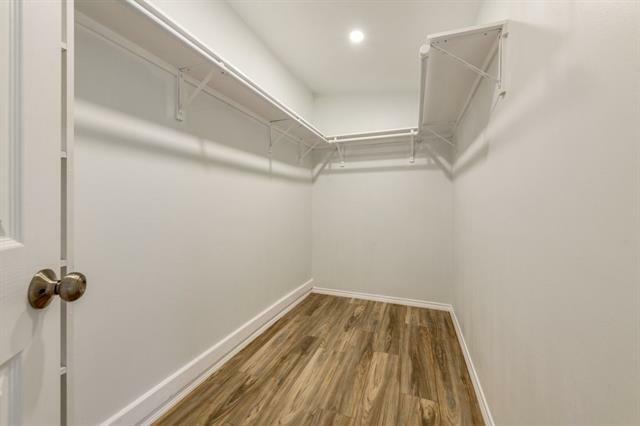 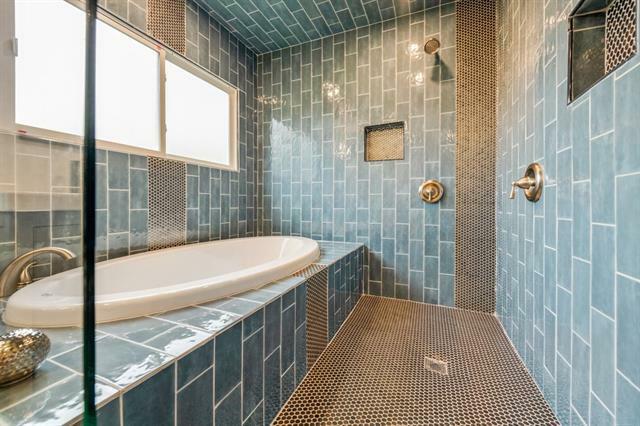 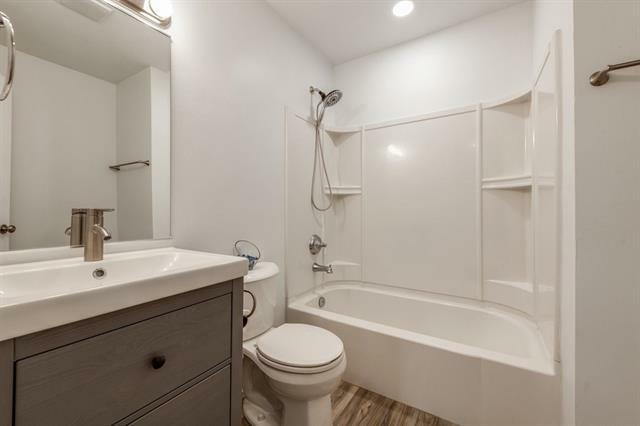 Spacious master bedroom with gorgeous spa-like bath with dual vanities, frameless shower, and walk-in closet. 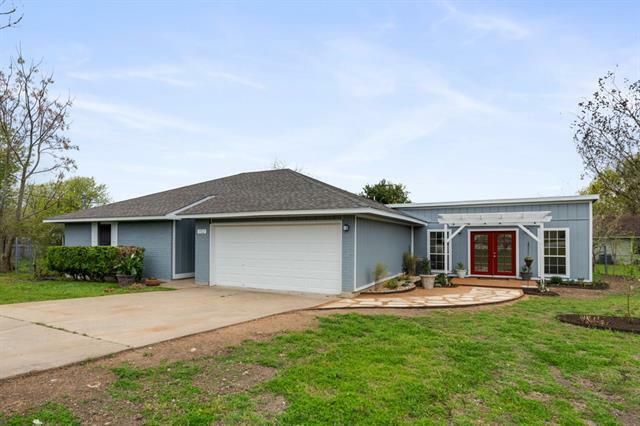 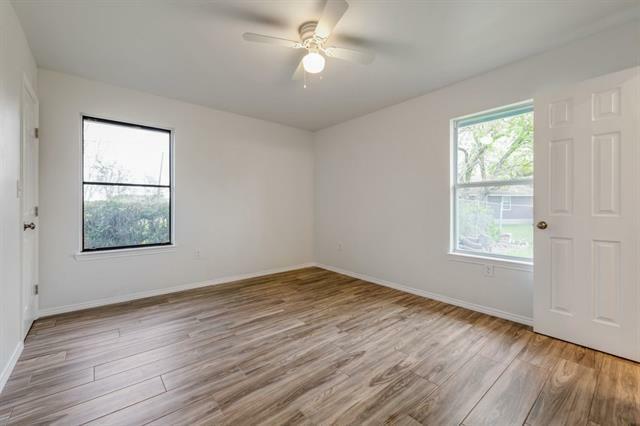 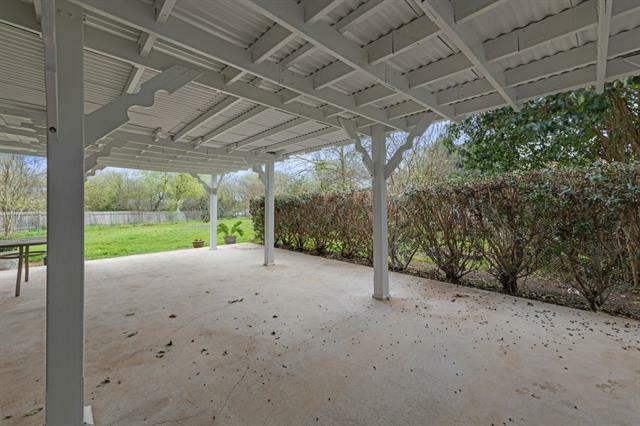 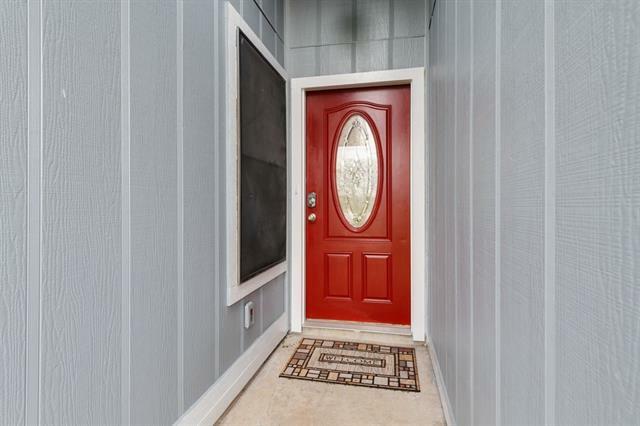 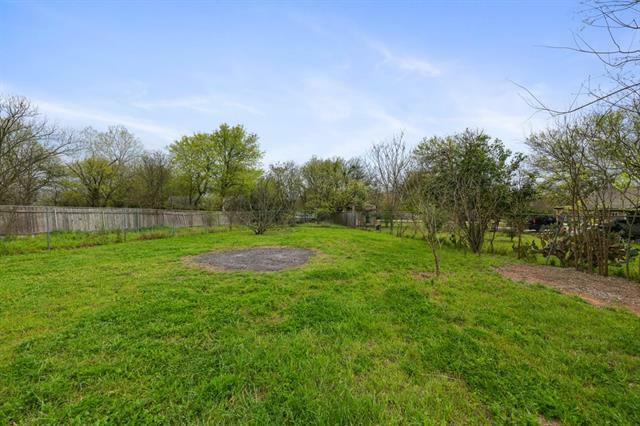 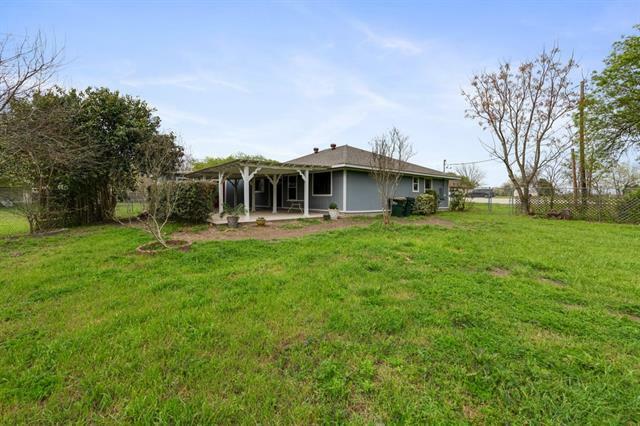 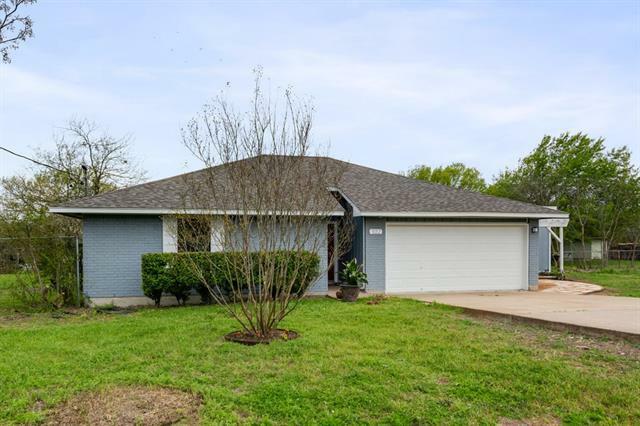 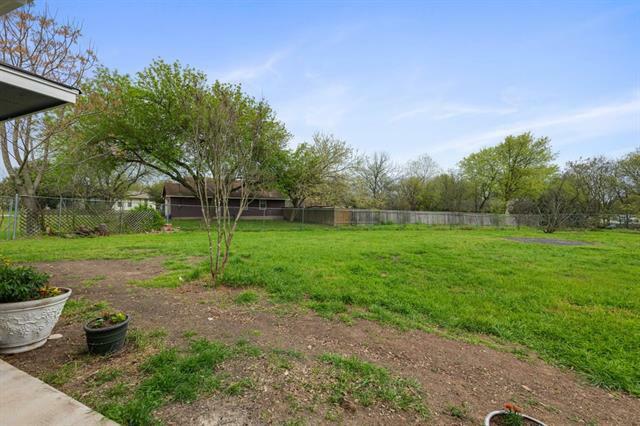 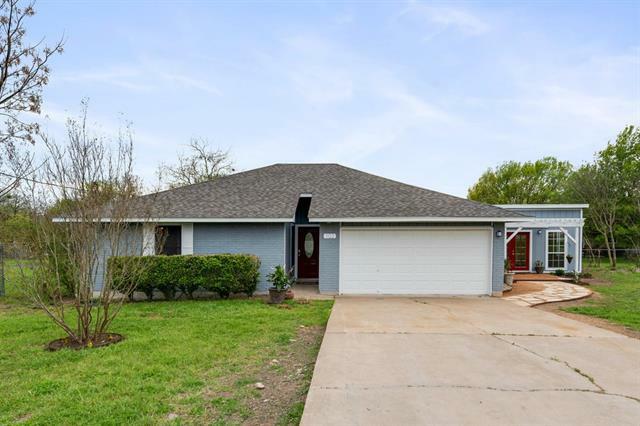 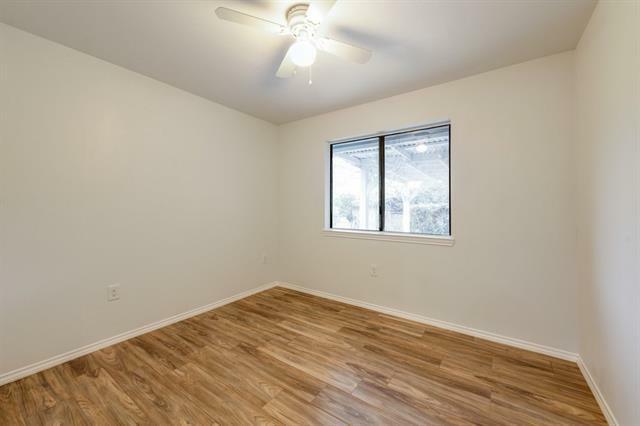 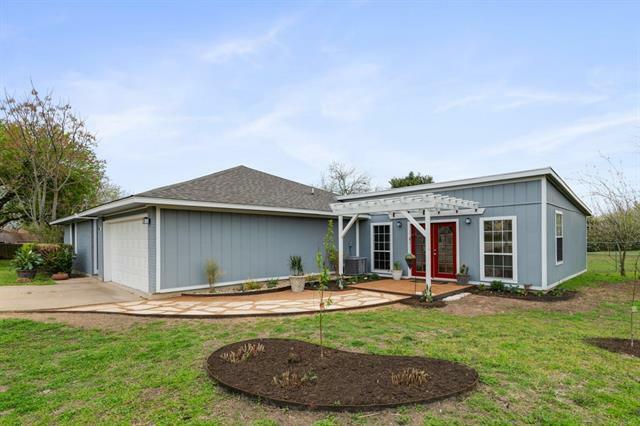 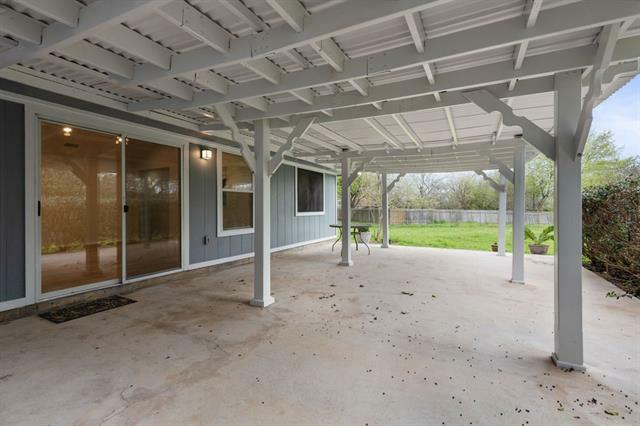 Attached garage, no HOA and large cul-de-sac lot with covered patio. 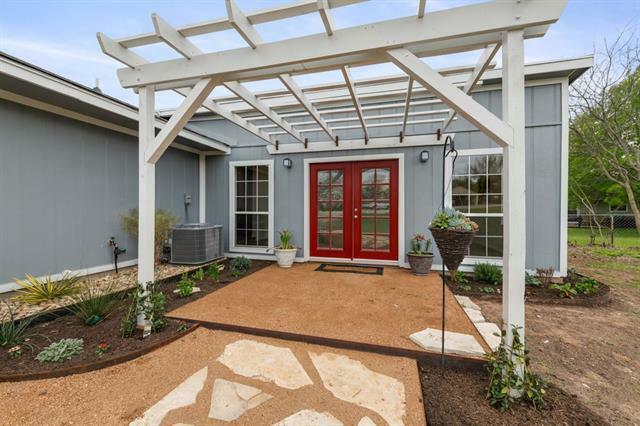 Convenient access to I35 and shopping.